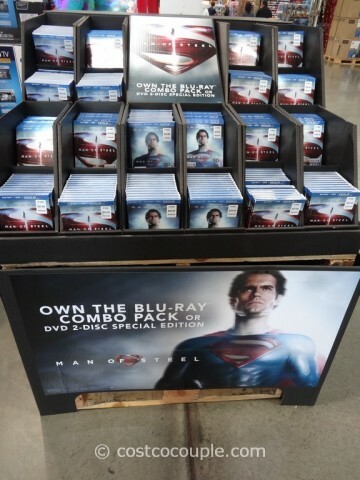 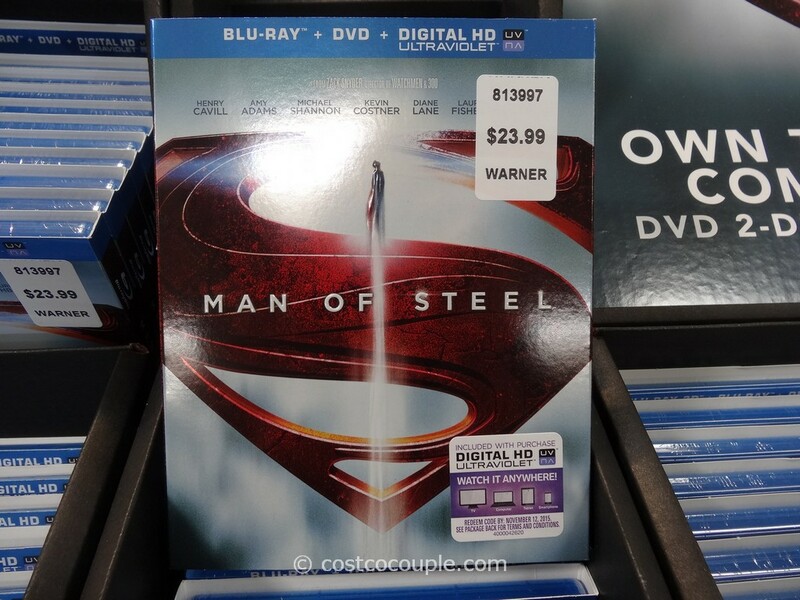 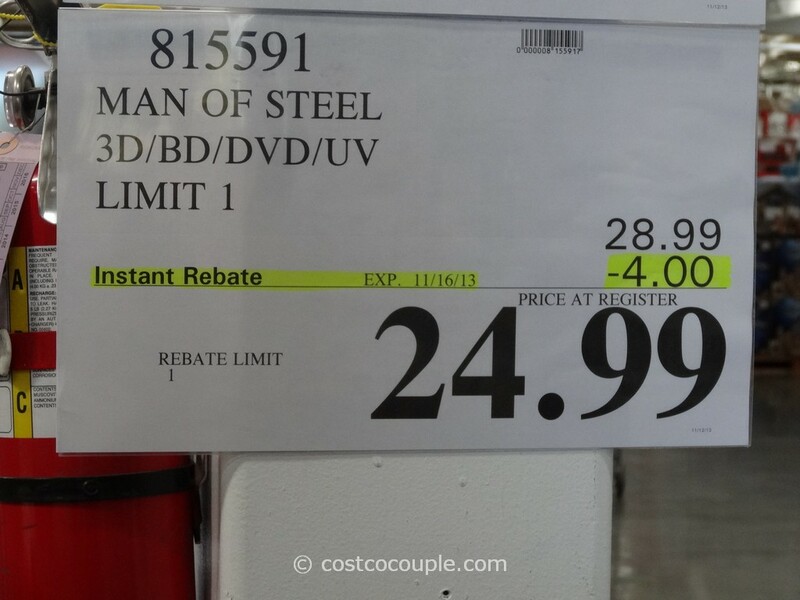 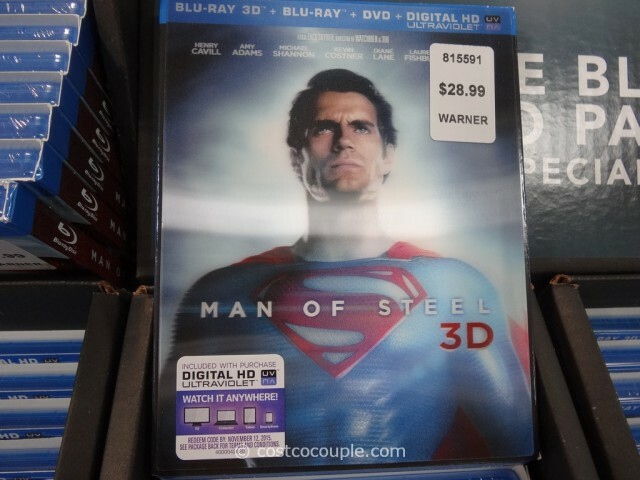 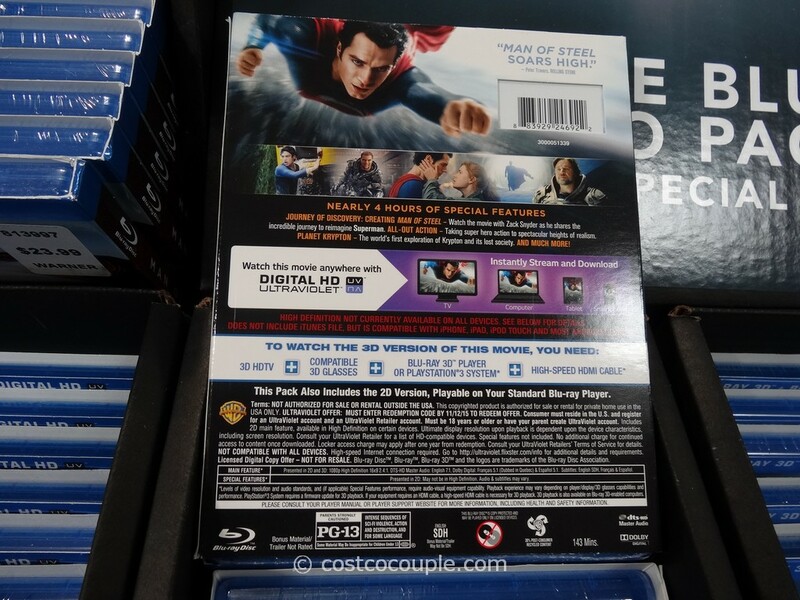 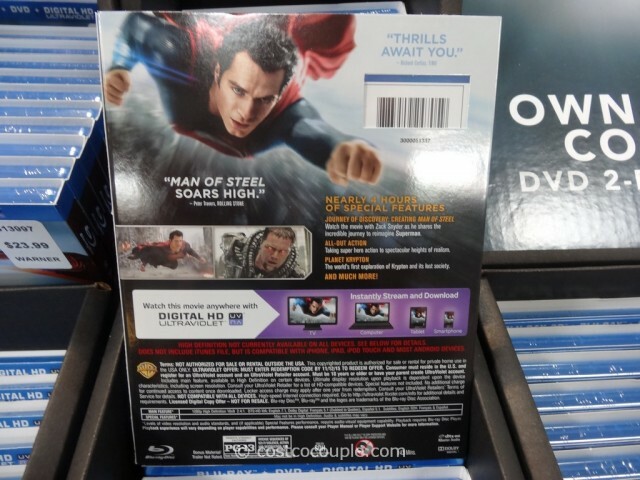 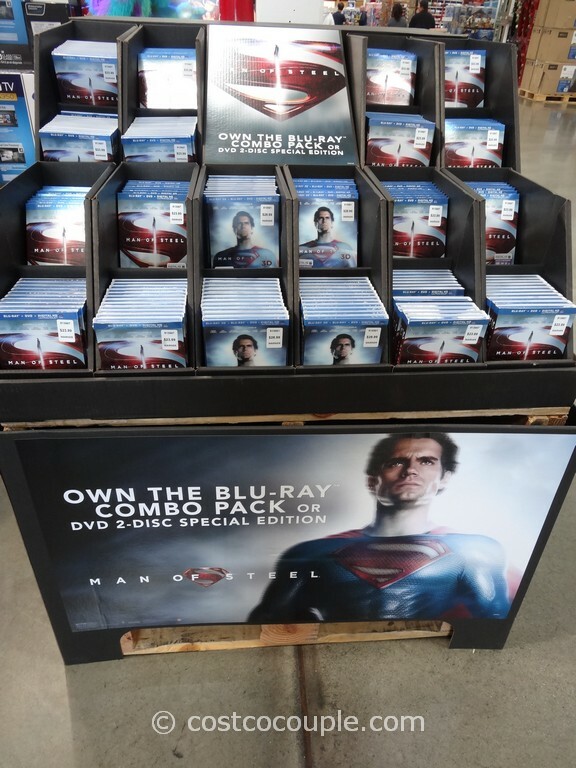 Man of Steel Blu-Rays and DVDs have arrived at Costco. 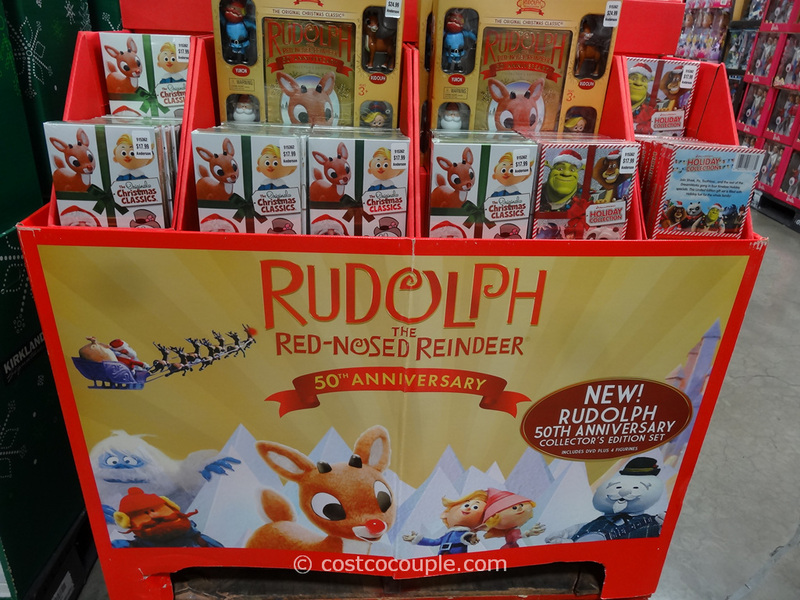 This is normally priced at $28.99. There’s a $4 instant rebate which reduces the price to $24.99. 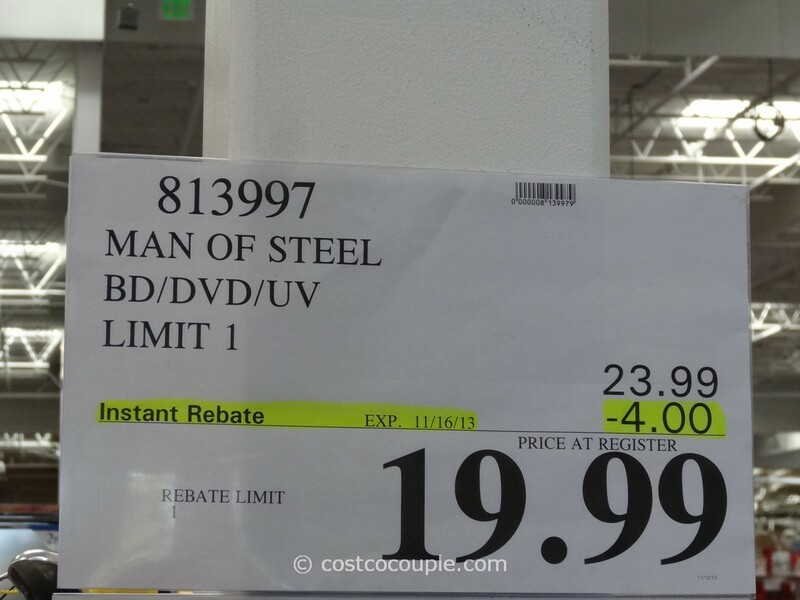 Discount is valid till 11/16/13. 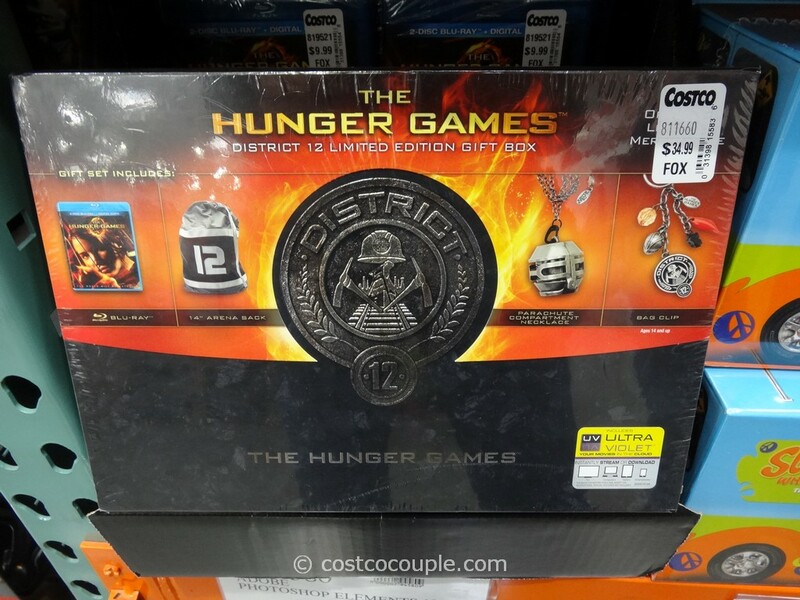 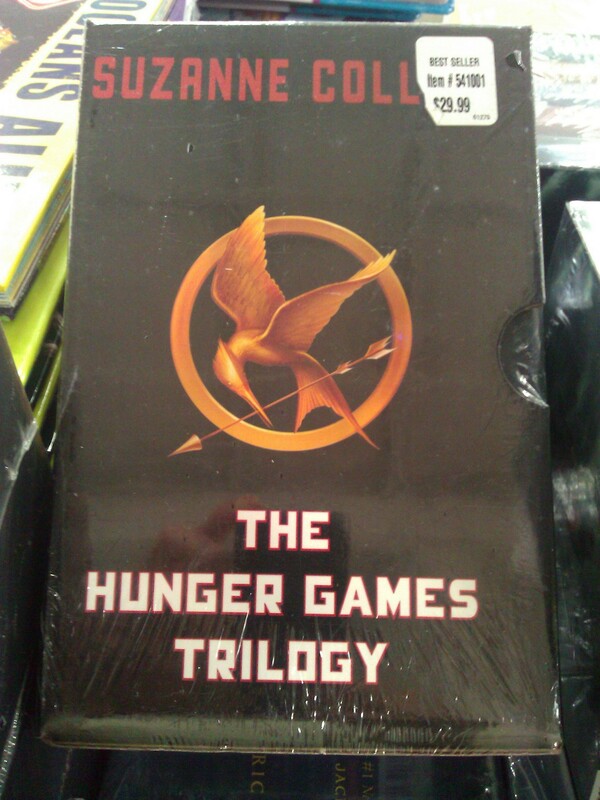 This is normally priced at $23.99. There’s a $4 instant rebate which reduces the price to $19.99.